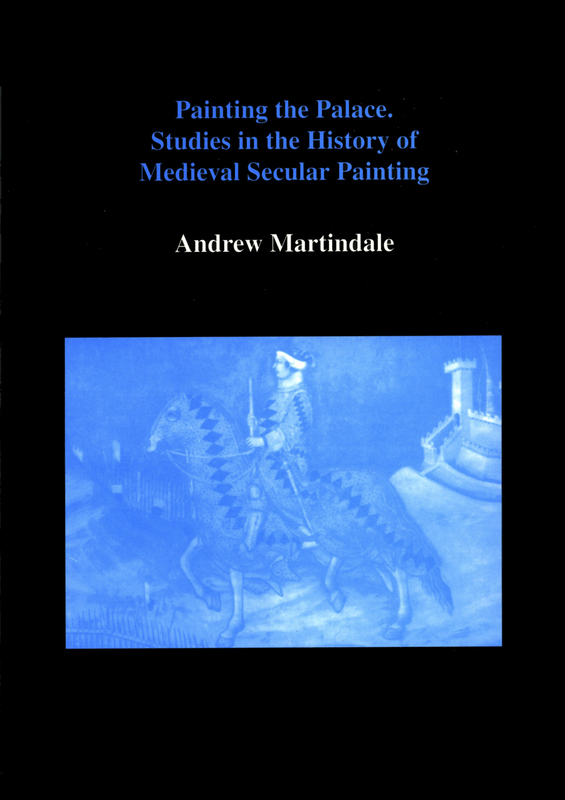 View basket “Studies in The History of Medieval Italian Painting Volume III” has been added to your basket. 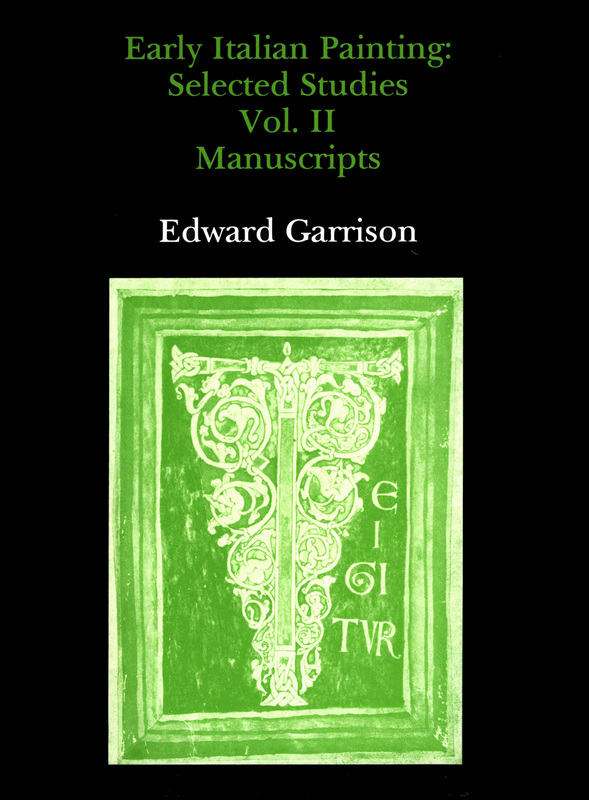 Edward Garrison’s work on early Italian panels resulted in the publication in 1949 of the first comprehensive index of Romanesque Italian panel painting, which remains the standard work of reference on the subject. 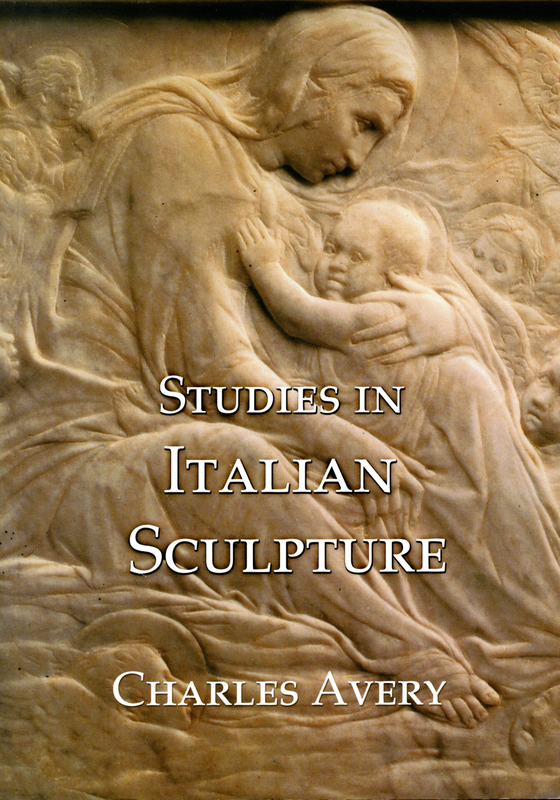 Subsequently, his four-volume Studies in the History of Medieval Italian Painting, published in Florence between 1953 and 1962, represents the most considerable body of research yet published on Italian miniature and panel painting from the eleventh to the thirteenth centuries. 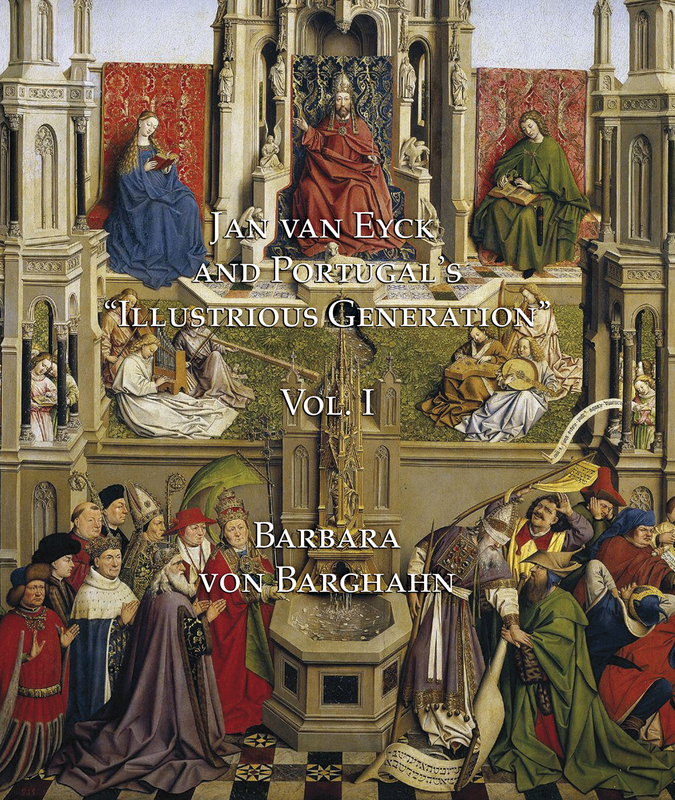 These two volumes collect together all the author’s articles on Italian fresco and panel painting which have been published in art-historical journals since 1945. 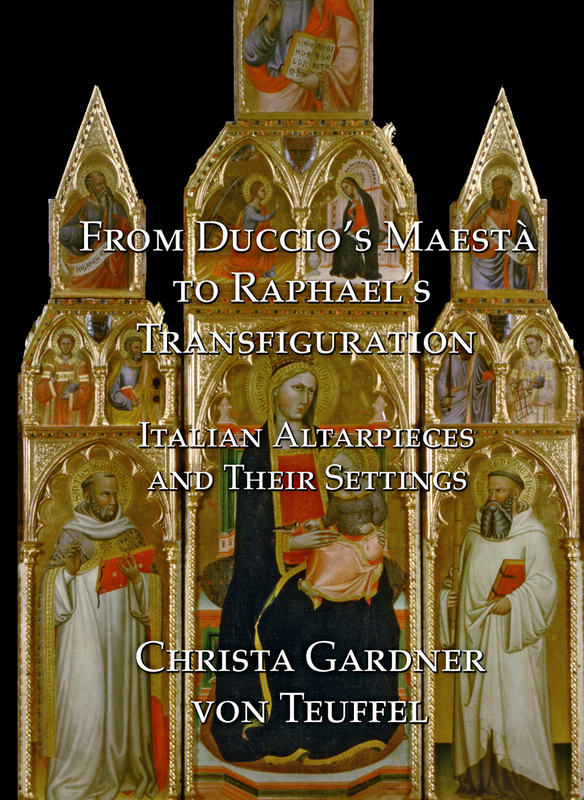 This provides both an indispensable supplement to the author’s earlier Studies in the History of Medieval Italian Painting, and in including three successive Addenda to his Index of Italian Romanesque Panel Paintings, also serves the function of updating the earlier publications.